MIAMI, December 15, 2012 – Miguel Piedra, vice president of global communications and culture for the Burger King Corporation, and David Naranjo, a former Sony Music executive and Gloria Estefan’s longtime vice president of public relations, will launch their own communications, branding and entertainment agency called RockOrange, set to open January 2, 2013. The Miami-based start-up has several prominent launch clients, including being named the global corporate communications agency of record for the BURGER KING® brand. 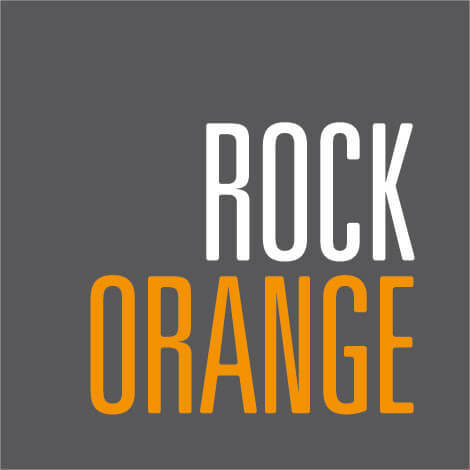 RockOrange will also represent Estefan Enterprises, the production company for Grammy Award-winning pop icon Gloria Estefan. Piedra and Naranjo (“rock” and “orange” in Spanish) were grade school pals whose professional PR careers took them in very different directions. Both learned a common lesson that a brand is more than just a brand… it’s a living, breathing force with the power to connect and motivate people across the globe. This simple premise is the foundation of RockOrange. With a 20 + -year career that began as an Emmy Award-winning broadcast journalist, Piedra has amassed an impressive track record that includes being named to PR Week magazine’s 2012 “Top 40 under 40 PR Executives.” Most recently, he served for three years as the chief communicator for the BURGER KING® brand and its network of more than 12,500 restaurants in more than 80 countries. Previously, Piedra spent eight years at The Walt Disney Company, where he served in several global PR roles. encompasses restaurants and nightclubs. In addition the Estefans own and operate the Cardozo Hotel on Miami Beach and Costa d’Este Beach Resort in Vero Beach, Fla.
RockOrange will be a full-service firm targeting both general market and Hispanic audiences. Areas of expertise include nationally and globally renowned brands, franchising businesses, music and entertainment, cruise lines, hotels/resorts, resort destinations, consumer products, digital media, advertising, culinary, automotive, pharmaceuticals, banking/financial institutions and not-for-profit associations.